The culture of Jemez Springs can be defined by its history, sense of place and attitudes of the area. The Jemez people are the original inhabitants of this area, and their customs and traditions are carried on today. 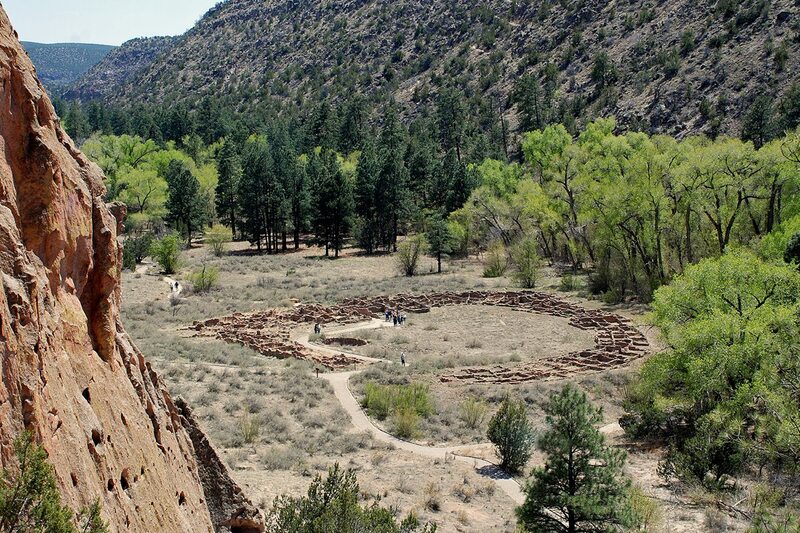 One of the most awe inspiring features of Jemez Springs is the Jemez Monument and Historic Site. Walking along the path of the site is like stepping back in time. There are many historic structures still standing in Jemez Springs whose walls have many stories to tell over the years. But its the laid back, judgment-free attitude of Jemez Springs that appeals to people – many who were tourists turned residents. 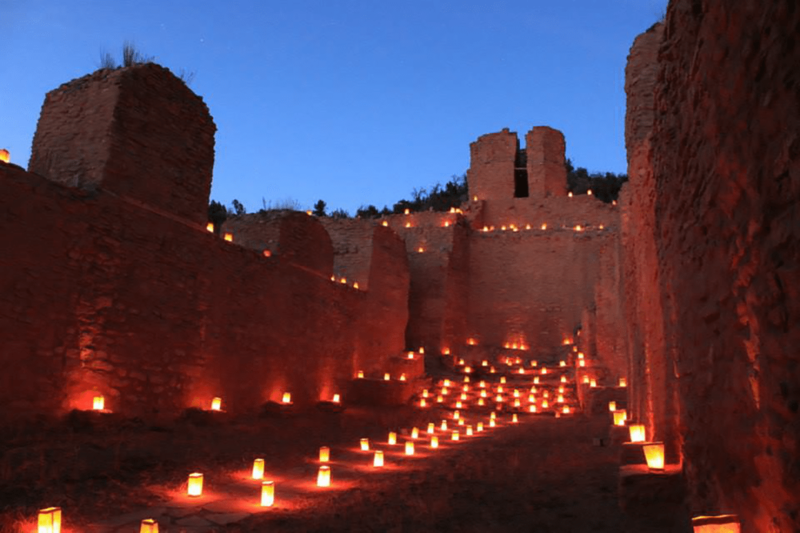 Discover for yourself what it is about Jemez Springs culture that speaks to you. 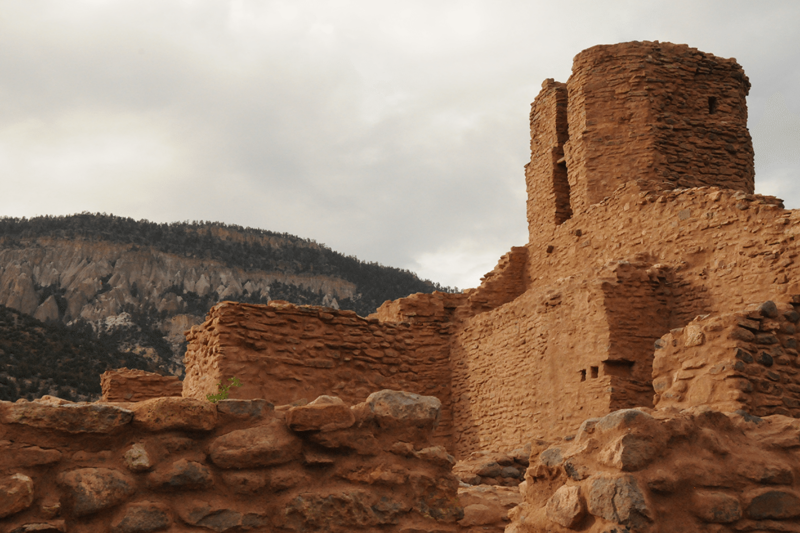 Includes stone ruins of a 500 year old Indian village and remnants of the San Jose de Jemez Mission church dating back around 1621. A 1,400 foot interpretive trail winds through the site ruins. Feast Days: Pueblo Independence Day/Feast day of St. Persingula (Aug. 2) and Feast of San Diego (Nov. 12). Big event: Light Among the Ruins (December). Explore the history of the Jemez Valley and its culture with artifacts, exhibits and guided tours of Red Rock Canyon on Jemez Pueblo. Located 14 miles southeast of Jemez Springs, the award winning Ponderosa Winery is the largest Riesling vineyard in New Mexico whose vines grow on well drained volcanic ash deposits. Sample a variety of reds and whites and purchase a bottle to enjoy later at your room in Jemez Springs. 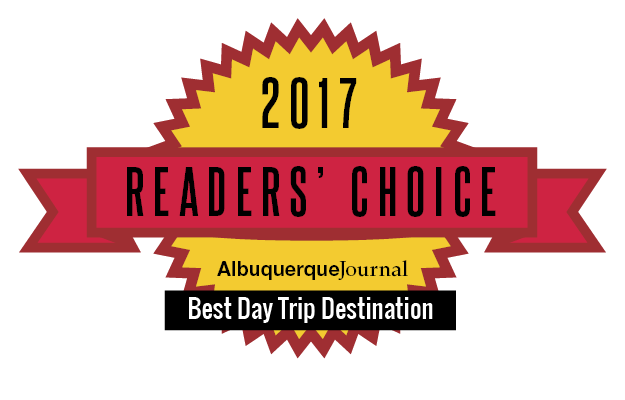 While staying in Jemez Springs, add an extra day to your itinerary and explore the fascinating national historic park and world heritage site, Chaco Canyon, 2 1/2 hours west of the Village on NM 550. 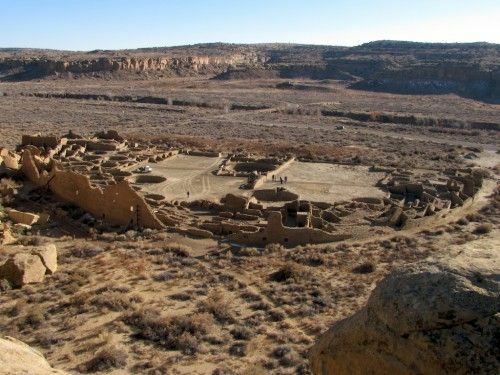 Chaco Canyon dates as far back as 850 AD and was a major center for ancestral Puebloans, whose ruins offer a glimpse at a thriving society that existed for more than 300 years. Self guided tours of six major sites and ranger led walks are available. Daily, 7 a.m. to sunset.